The first major attempt at restricting immigration to the United States was passed into law on 26th May, 1924. 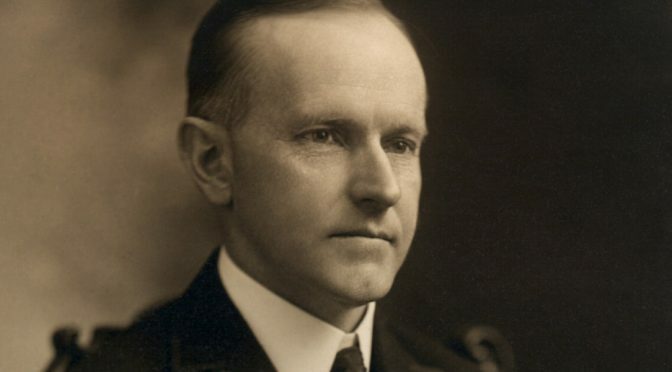 Signed by President Calvin Coolidge, the Comprehensive Immigration Act has been known under a variety of names: the National Origins Act, the Johnson- Reed Act and the Asian Exclusion Act, which all give an insight into its controversial goals. Beyond simply limiting the number of immigrants the USA would accept, the Act was a clear attempt to reduce the number of arrivals from certain countries while encouraging those from others. Immigration quotas were set for individual nations, based on census data from 1890. Ceilings for the number of new immigrants from each country were set at 2% of the total of any given nation’s residents in the USA as of 1890. It was a system that seemed particularly geared towards putting a barrier up for immigrants from southern and eastern Europe, two regions that had seen a massive influx to the USA since 1890. In the first decade of the twentieth century for example, an average of 200,000 Italians annually entered the USA. Following the 1924 Act, the annual quota was limited to 4,000 a year. The Comprehensive Immigration Act was an attempt to control the demographics of the USA. Prior to the wave of immigration from southern and eastern Europe, the majority of US citizens had come from Northern and Central European backgrounds; Scandinavia, Britain, Germany. The quotas were designed to preserve this tradition. The annual limit for German immigrants was 51,227, for British 34,007, while that for Spain was just 131 and for Poland 5,982. For other nationalities, the provisions were even more restrictive. The act barred entry to anyone ineligible for citizenship, essentially ending all immigration from Asia to the USA. This caused particular anger in Japan, which had made a ‘Gentleman’s Agreement’ with Theodore Roosevelt in 1907 to allow more liberal immigration quotas from the country. 26th May was declared a day of national humiliation in Japan, while a Japanese citizen later committed suicide outside the US embassy in Tokyo in an act of protest. 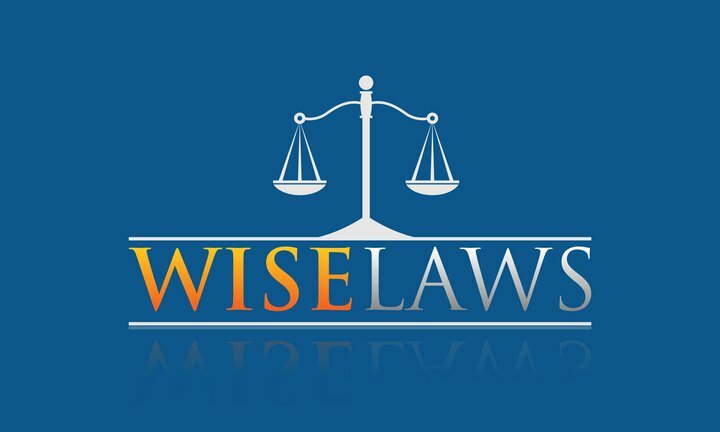 The law did allow some to enter without going through the quota system, those with a university education for instance, or professional training as a doctor or engineer, but it was nevertheless a watershed moment in US immigration policy reflecting new attitudes among the population. Following the First World War, a wave of isolationist sentiment had spread across the USA, fueled by a desire to avoid further involvement in European wars. At the same time, the spread of Communism across Europe had ignited fears that such ideas could migrate across the Atlantic. Most crucially perhaps, growing competition in the labour market had heightened racial discrimination in the country. Prior to the 1924 Act, state wide legislation had already been issued in California to exclude Japanese people from jobs in industry and agriculture. Remarkably, the quota system of the Comprehensive Immigration Act remained in place until 1965, when the Hart-Cellar Act replaced the national origins system with one focusing instead on immigrants’ skills and family relationships with existing US citizens.